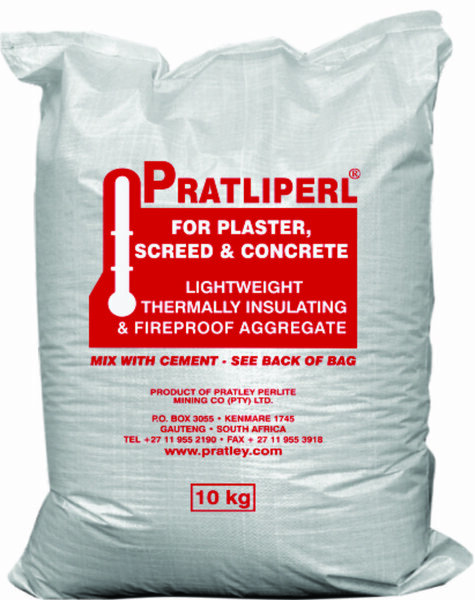 An ultra-lightweight, thermally-insulating and fireproof aggregate for plaster screed and concrete, Pratliperl® from Pratley can assist the construction industry in meeting quality standards such as SANS 204. This is particularly important due to an increased focus on energy-efficiency in building. Specified for lightweight plaster and screeds, Pratliperl® has been pretreated to enable it to mix with ordinary cement. 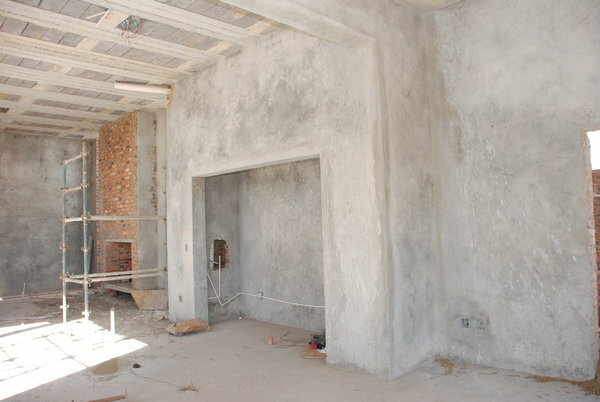 The thermal insulation properties of a two-leaf (220 mm) external brick wall can be doubled simply by adding 16 mm of Pratliperl® plaster on either side of the wall, Pratley Marketing Director Eldon Kruger reveals. “Not only is Pratliperl® a ‘green’ building material that can assist in meeting sustainability criteria, the fact that it is ultra-lightweight slashes the cost of high-rise structures in particular,” Kruger adds. In addition, the product is highly durable, and features good acoustic properties. It can even be gunited when applied to large surfaces. Applications range from underfloor insulation and insulated roof decks to lightweight screeds on corrugated iron or concrete roofs, fireproofing structural steel columns, insulating cryogenic tanks, loose-fill thermal insulation in wall cavities, and lightweight tile adhesive filler. 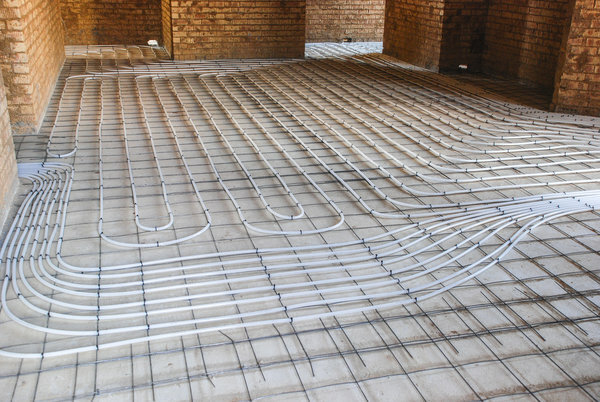 Apart from its excellent thermal insulation properties, Pratliperl® is also resistant to spalling under fire conditions, which improves the integrity of structures and enhances health and safety. 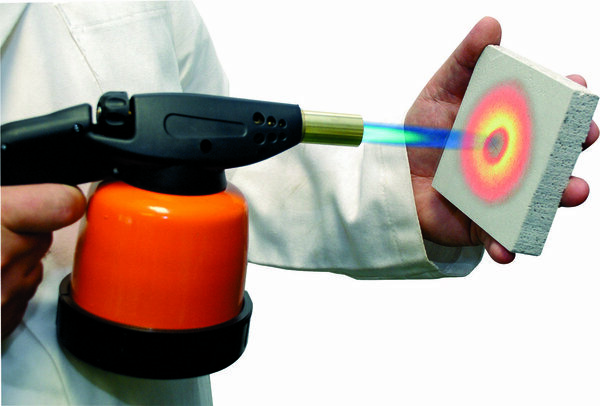 The product can withstand temperatures of up to 1 250°C without comprising its structural integrity. Once cured, Pratliperl® has superior strength compared to conventional lightweight concrete. Compatible with cement and other binders, it can be used to produce ultra-lightweight panels, boards, bricks, and blocks that can be cut, nailed, and drilled. To download hi-res images for this release, please visit http://media.ngage.co.za and click on the Pratley Group link to view the company’s press office. Established in 1948 by George ‘Monty’ Pratley, the various companies in the Pratley stable rest on a foundation of research and innovation in both the manufacturing and mining sectors. The various Pratley companies, drawing from 70 years of experience, have filed over 350 patents worldwide, and are ISO 9001 certified. Operating divisions are Pratley Adhesives, Pratley Electrical, Pratley Analytical, Pratley Perlite & Zeolite Mining, Pratley Craft & Decoupage, Select Hairdressing Supplies.